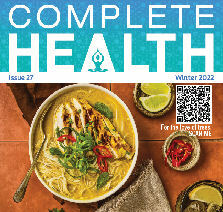 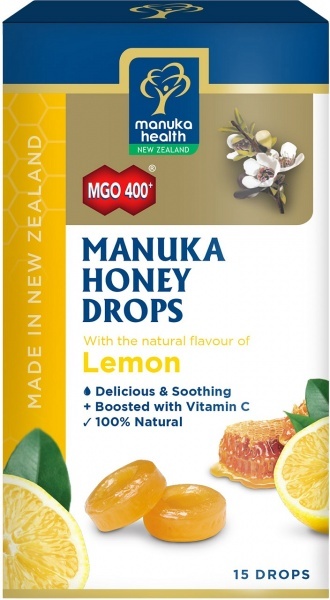 We are a distributor of Manuka Health products. 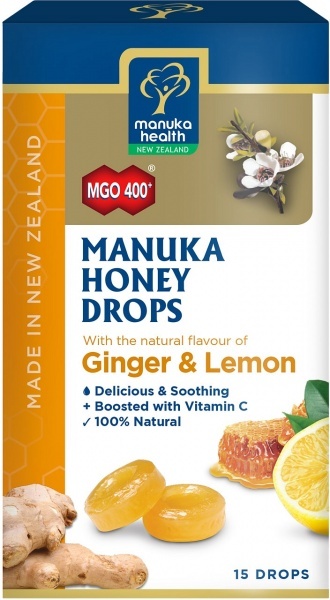 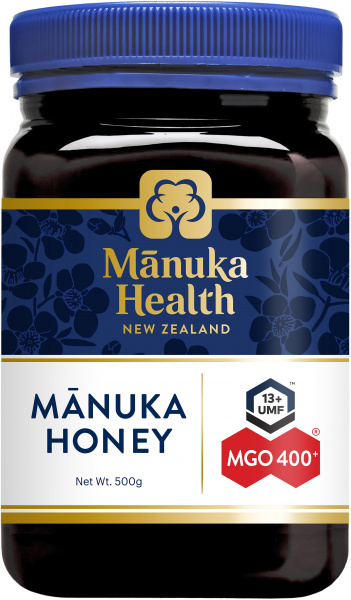 Manuka Health Manuka Health honey direct from New Zealand has outstanding anti-bacterial activity as a result of the active compound Methylglyoxal which is naturally occurring in the manuka plant.Please Note: Due to Australian Quarantine Laws, Raw Honey cannot be shipped to W.A. 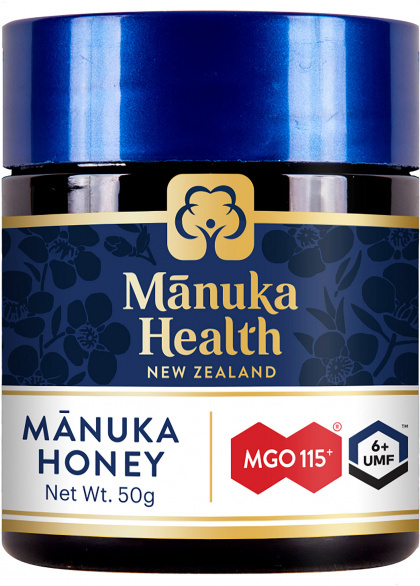 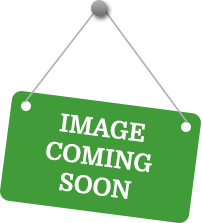 Click here to buy Manuka Health online.